With the show’s tenth season officially underway, HBO has given Curb Your Enthusiasm its very own Instagram. The first post is by none other than J.B. Smoove, which starts like a typical ‘behind the scenes’ look at season 10, but gets weird in a way only Larry David and company could. You can check out the first post below! 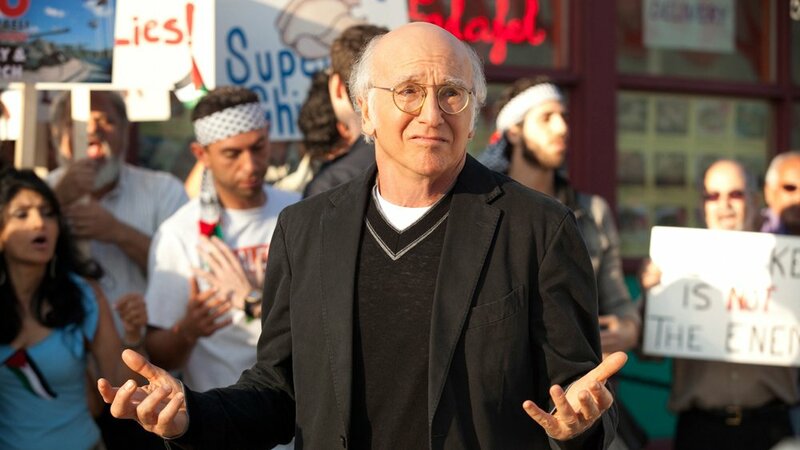 Curb Your Enthusiasm has just received two Screen Actors Guild Award nominations, for Outstanding Performance by a Male Actor in a Comedy Series (Larry David) and Outstanding Performance by an Ensemble in a Comedy Series. Debuting on HBO in 2001 and presenting 90 episodes to date, Curb Your Enthusiasm stars Seinfeld co-creator David as an over-the-top version of himself in an unsparing but tongue-in-cheek depiction of his fictionalized life. Season nine brought back series veterans Jeff Garlin (The Goldbergs, Toy Story 4) as Jeff Greene, Susie Essman as Susie Greene, J.B. Smoove as Leon Black, Cheryl Hines (Think Like a Man 2) as Cheryl David, Richard Lewis, Bob Einstein, Ted Danson (Cheers, The Good Place) and Mary Steenburgen. You can follow the account for more weirdness here.